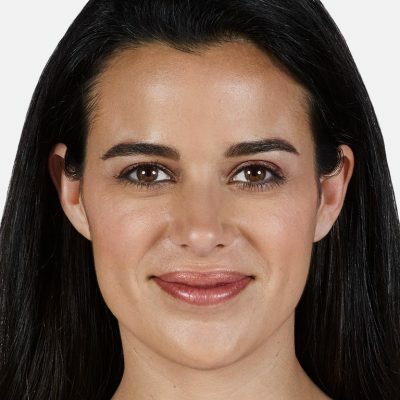 Botox is the only FDA approved treatment to temporarily improve both moderate to severe frown lines between the brows and crow's feet in adults. It's a quick procedure with no downtime. Call and ask about our Botox specials. Also become a member of the free Brilliant Distinction Rewards program and earn points toward your next treatment. 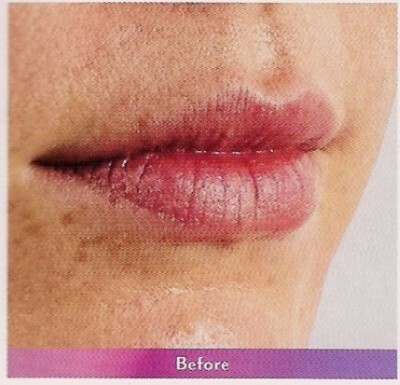 JUVEDERM XC is the only HA filler proven to last up to 1 year in moderate to severe facial wrinkles and lines. 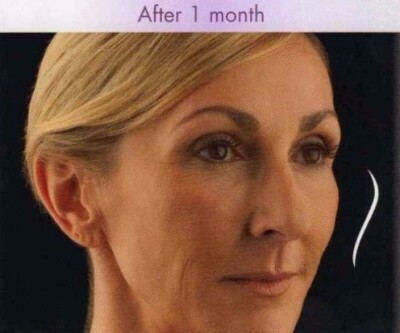 Provides instant results and is a non-surgical procedure. Time marches on but it doesn't have to march across your face. You have options! Call us for additional information and ask about specials. 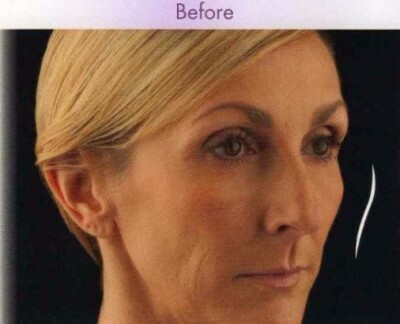 Great for restoring lost volume to nasal labial folds (parenthesis), lips & minimizing wrinkles. DEFY GRAVITY!! 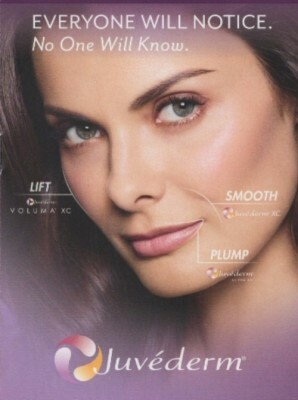 Instantly adds volume lost to aging in the cheeks while creating contour and subtle lifts. Natural looking results last up to 2 years with optimal treatment. No downtime!